You people are pretty much aware of seeing the title on what my current post will emphasise. Okay, apparently I provided some hints on what I am going to explore on this post. I am straight away indulging myself on understanding how the Devi has managed to step in beautifying the lives of her thousands fiend. To these aficionados, who are also blessed with the plexus of science would Buy Puja Items by using the e-commerce sites or mobile apps obviously. 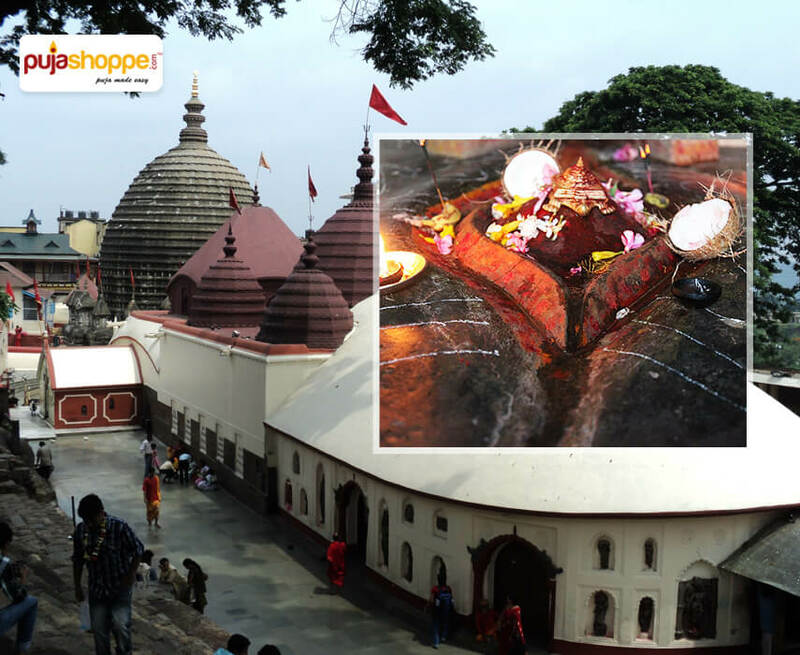 With the promise of coming back with another interesting story about the Shakti Peetha, I am going to shed light on the power of Kamakhya Devi, which has received its homage for centuries among the Hindus. 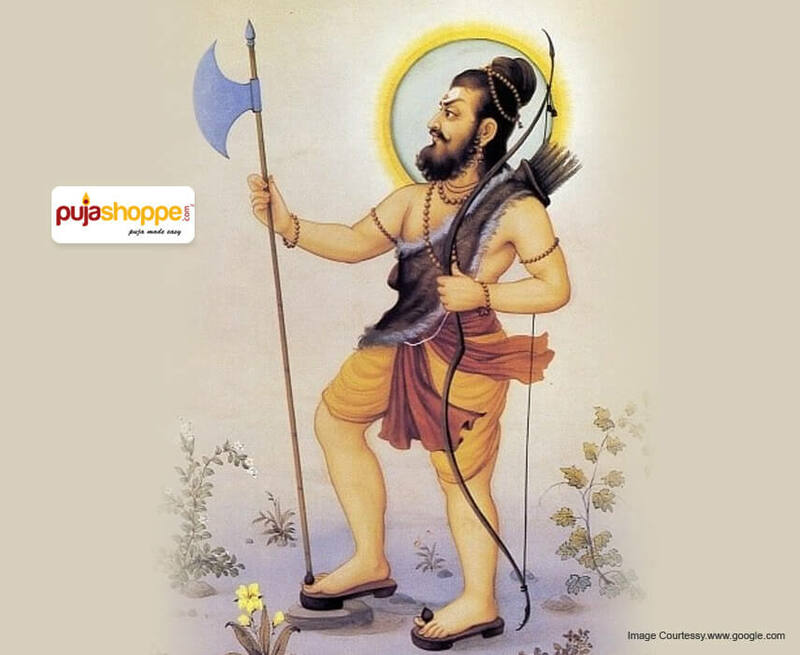 Thus, people have involved themselves in buying Online Puja Thalis taking the best of technology to worship the deity. By now, we are aware of the rise of these Shakti peethas, one of the revering temples popularly worshipped for the presence of Sati Devi’s burnt corpse fallen out of Lord Vishnu’s Chakra in order to stop Shiva’s Tandav carrying his beloved dead wife on his shoulder. There were many sages who came, preached about the need and path to be followed for harmony and got their teachings imprinted in the pages of history, after their decease. 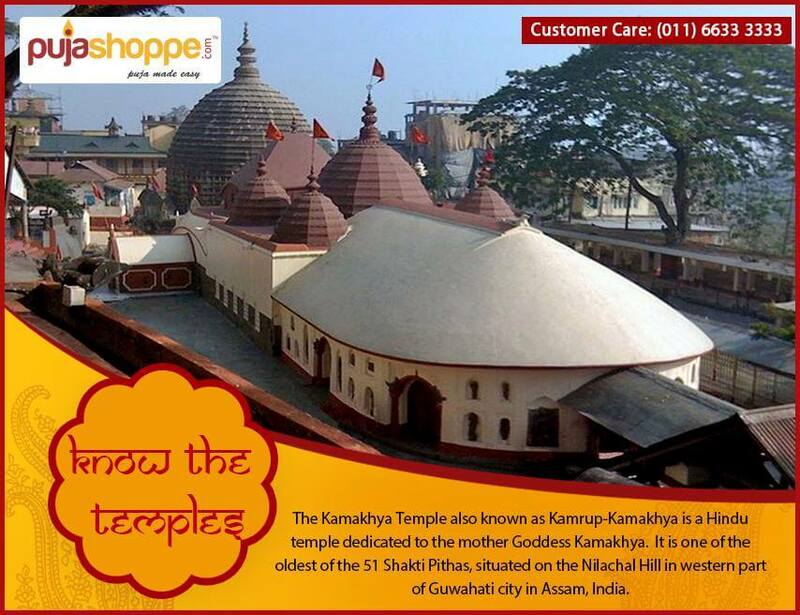 Many had their followers then and have a huge following till now that worship them as their divinity. 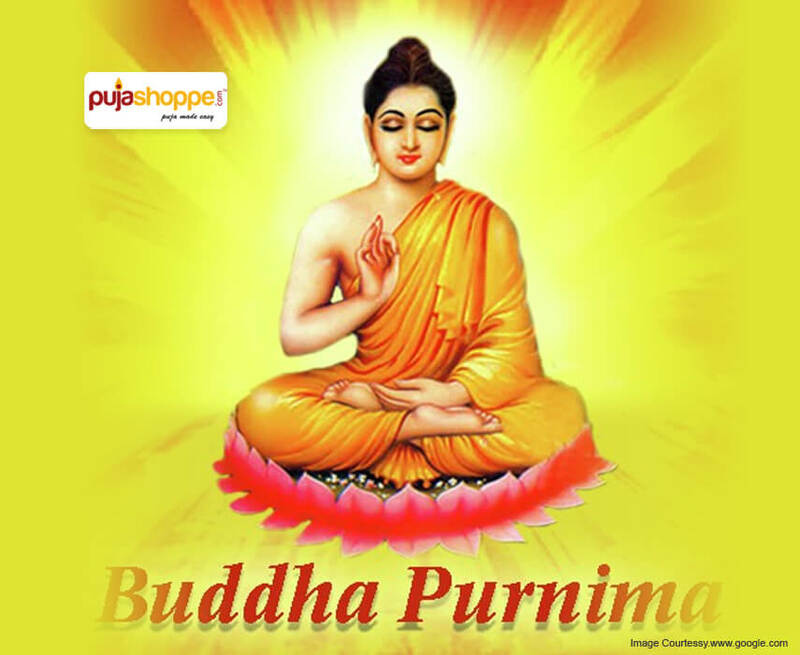 Among this league of monks, arose a legendary figure in form of Buddha, who redefined the essence of life and the way of annihilation of sufferings. We find Buddha Idols ubiquitously and that speaks of the number of believers in the ascetic’s principles and the respect, he is looked upon with. The historical character has achieved this reverence, not only through his sermons, but the struggle that he went through for gaining the eternal knowledge. 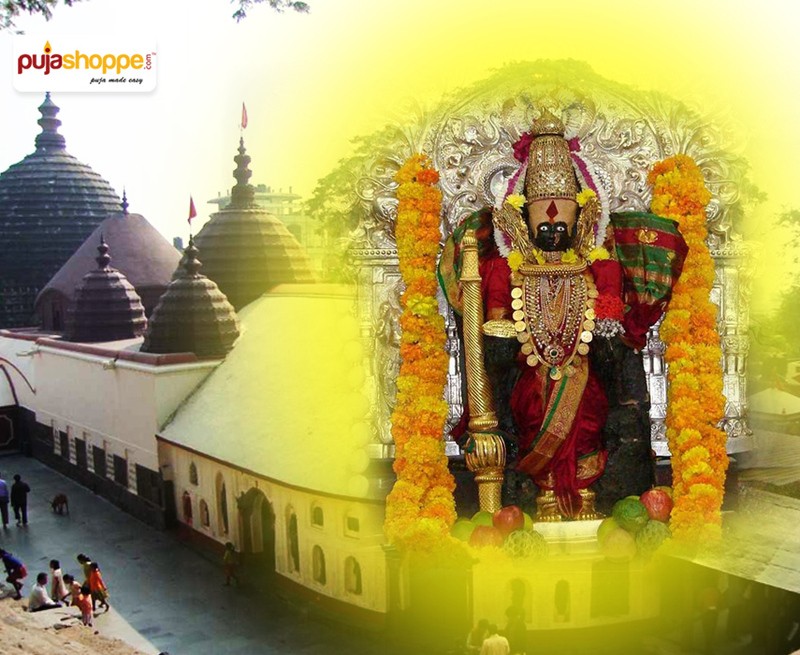 Just after the day of Mohini Ekadashi, follows the observation of Parasuram Dwadasi Vrat across Hindus of the world. 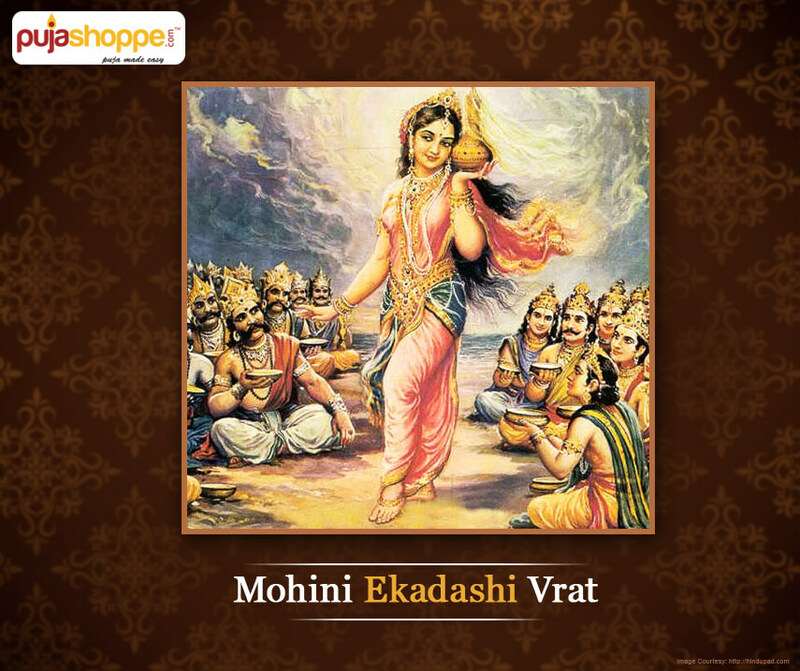 However, devotees who celebrate the Mohini Ekadasi tend to exempt this Vrat, sometimes falling on the same day according to the Tithi and Nakshatra prescribed on the texts. Is there any reason behind such indifference in the attitude or is it for the time and effort required in doing the fast? 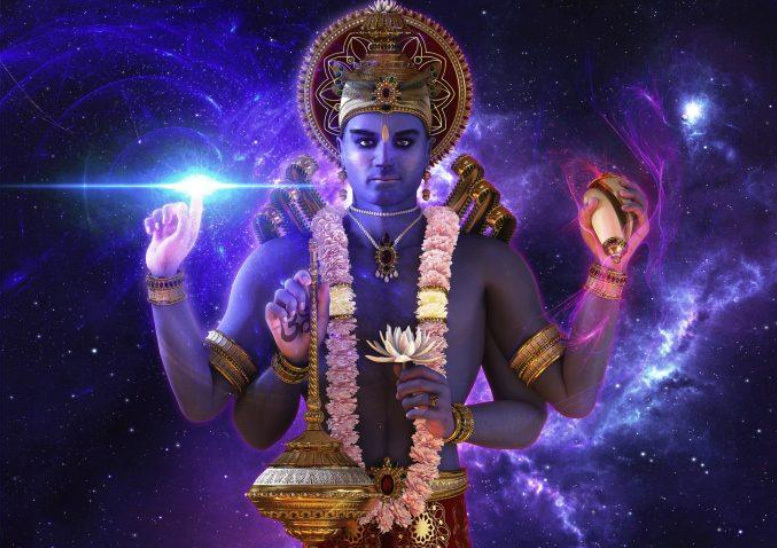 Lord Vishnu, the part of Hindu Trinity – Brahma, Vishnu and Mahesh, is a great figure in the religious community and for the devout men and women. The adventures and incarnations of Vishnu are numerous and each has a twang of mysticism and awe-inspiring aspect to it. He is referred to as the Preservator, who is responsible for sustenance of the universe as well as the prevalence of Dharma on earth. There might be lesser families of the Sanatan Dharma believers, who would not have consecrated Lord Vishnu Idols and installed them in their house. They say that another name for women is compromise and sacrifice. In our society, since time immemorial women have been attributed with the many responsibilities, which although, may not require much physical labour, requires a lot of mental employment. And this is apart from the various household chores that are thought to be the duty of solely the females. True that society has gone through a lot of change, but that remains pocketised and not widespread. Sita, the mythical divine figure serves as the best model for the committed-towards-consortium yet modern women, who go through the vices of the society and still maintain their integrity and self-respect. 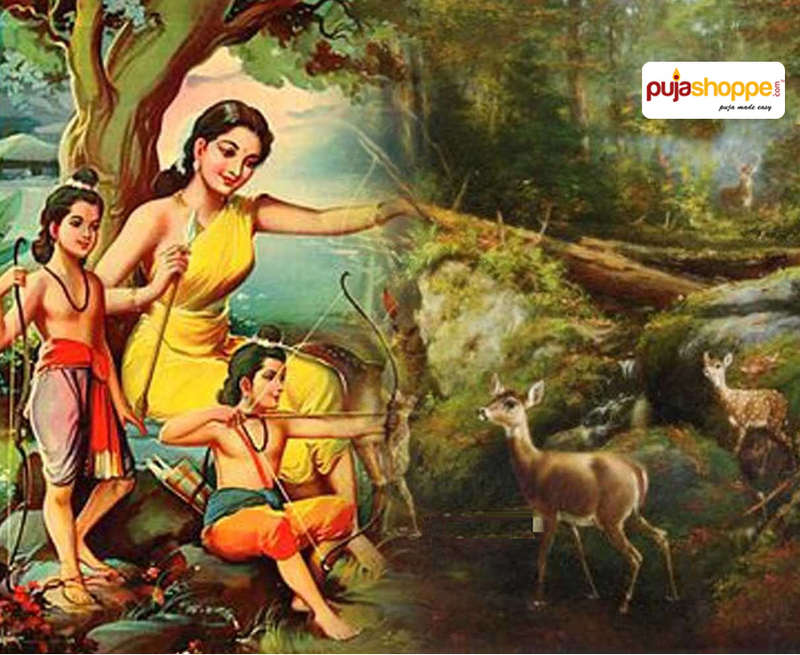 This is the reason she is equally respected and worshipped by the devotees of Rama. 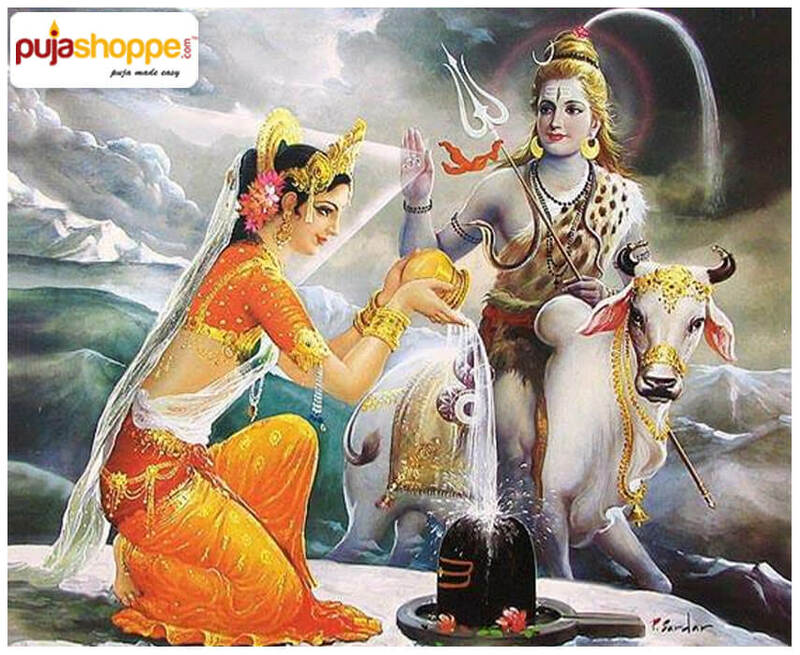 She is worshipped separately on Sita Navami Vrat by many devout ladies and men, many of which purchase Pooja Items Online now a days.